How many Chiropractors do you know with a massive vision? Just about every single one of them! How many Chiropractors do you know who have achieved even a fraction of their dream practice? Very few of them! It may be in part not having the skills and capabilities to make it a reality, but by far the most common thing holding Chiropractors back is not knowing how to bridge the gap between thinking and doing. This episode covers exactly how to make your practice dreams a reality. How to overcome the paralysis keeping you from getting things done. 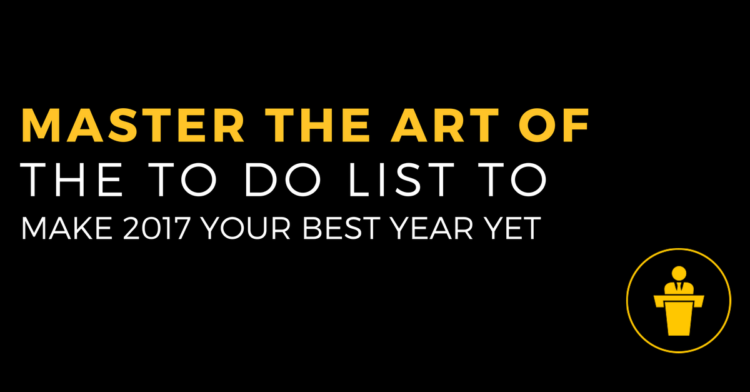 You may have heard that a to do” list doesn’t work… find out why done well, not only do they work, but they’re a game changer. How to categorize your to do list for efficient organization and structure. 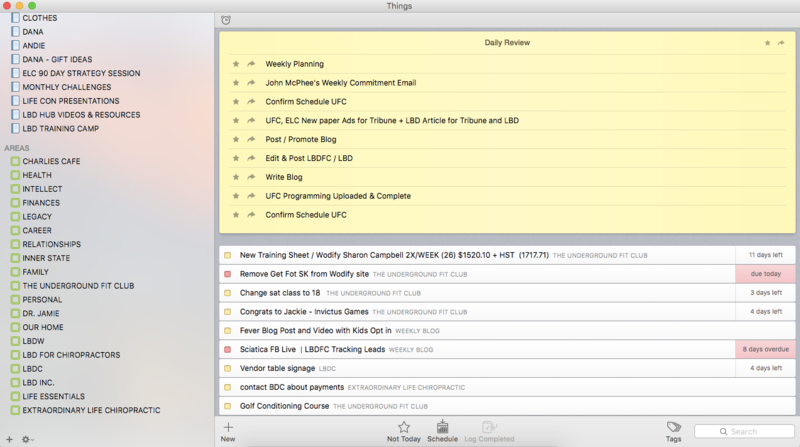 Paper just won’t cut it any more… the must have apps to make this as easy as possible. How to make sure you’re never caught again wondering what you’re supposed to be working on.. learn how to schedule every single task in time. Below is a screenshot of my Things app. On the left, under ‘AREAS’ you can see my 8 Branches. I’ve also broken out my career branch and added each of my different businesses as their own catergory. Above that you can see all of my ‘PROJECTS’ that fall under on of my 8 Branches.